A generous 3 oz. votive candle in an oversized Luxe glass. 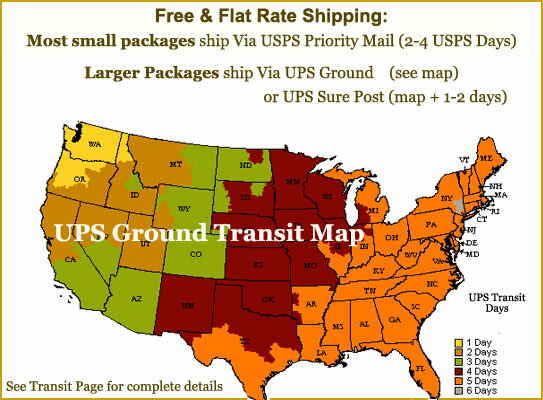 Filled with superior quality, cool burning wax that will burn for over 25 hours, easily scenting a medium sized room. 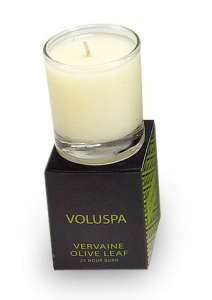 Vervaine Olive Leaf delicately blends fresh cut Lemon Verbena with Green Olive Leaves and Pettigrain.